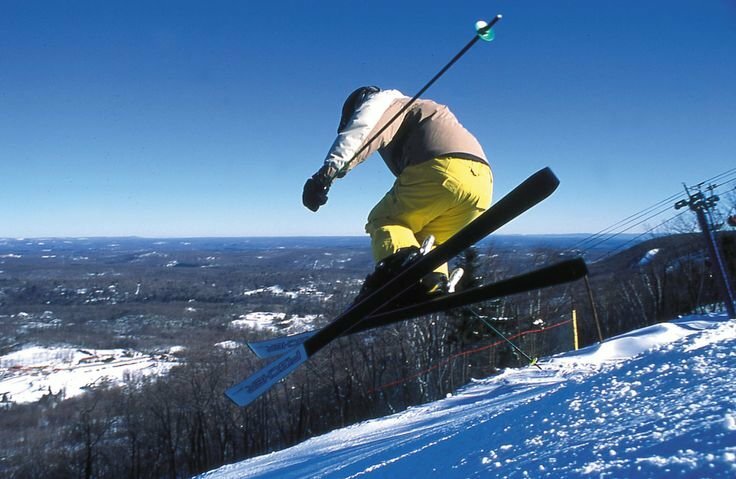 Browse through our collection of photography from Camelback Mountain Resort to get acquainted with it before your ski trip or to relive great memories on the slopes at Camelback Mountain Resort. 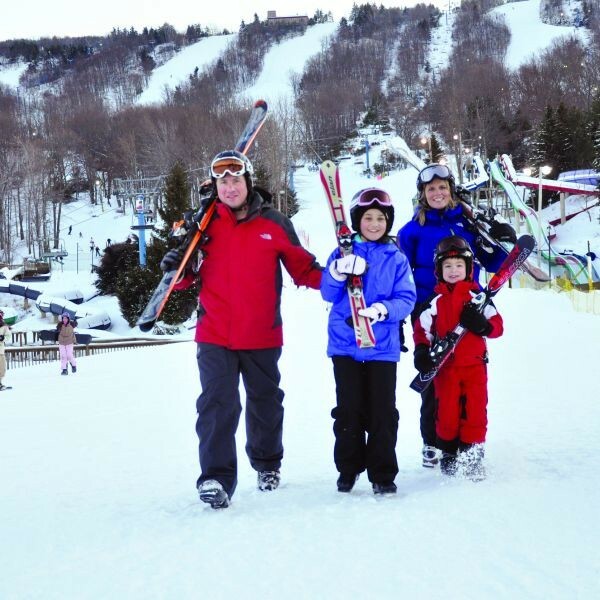 Spring skiing at Camelback Mountain Resort. 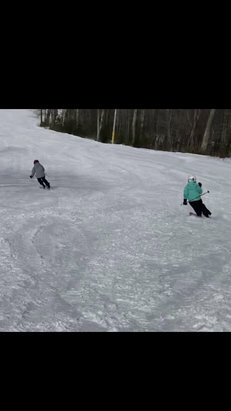 Young skiers getting the feel for sliding on snow. 2013 marks the 50th season at Camelback. Camelback's Explorer Card can help you progress from beginner to shredder in no time. 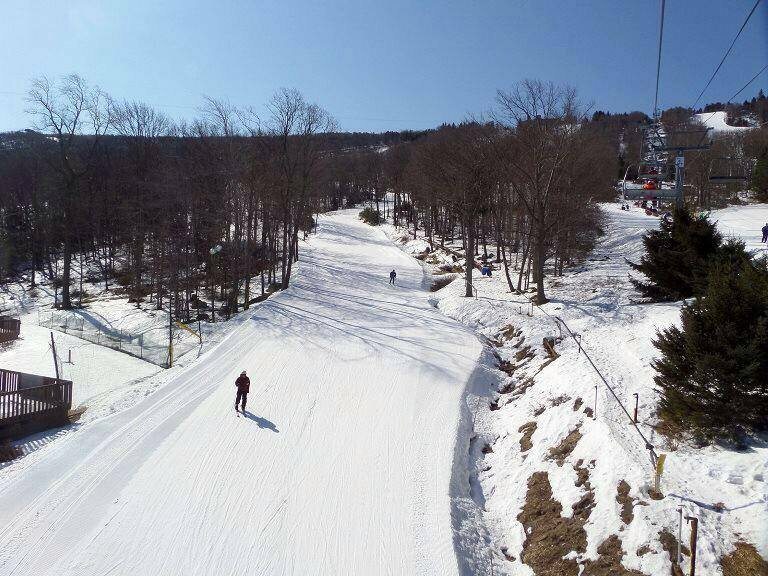 Photo Courtesy of Camelback Mountain Resort. 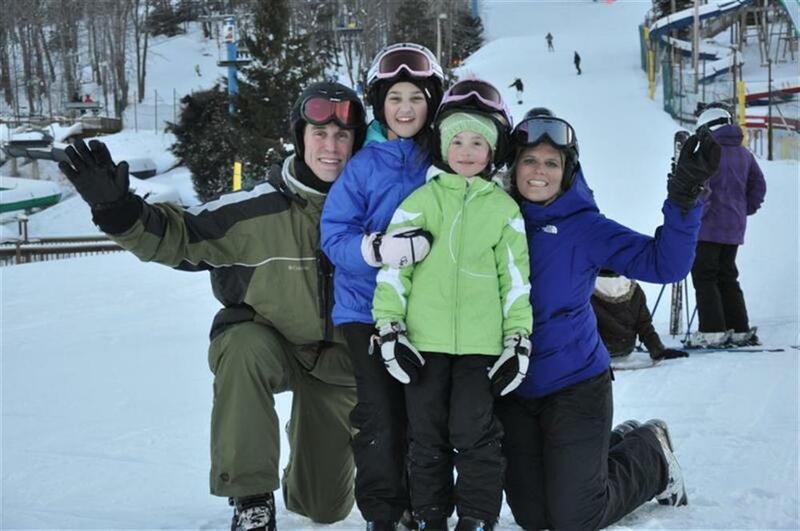 Get the family out to learn to ski or snowboard cheap during January. Photo Courtesy of Camelback Mountain Resort. Make it a full family adventure. Photo Courtesy of Camelback Mountain Resort. 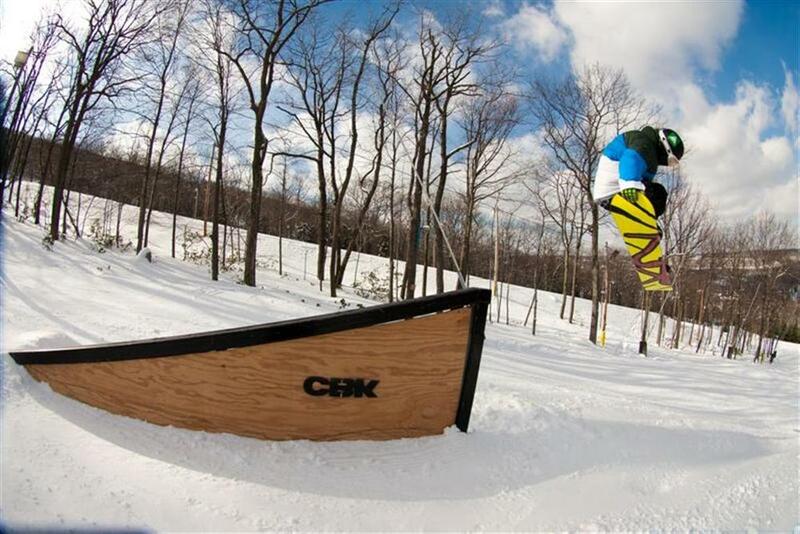 Fly high in the Cambelback Terrain Parks. 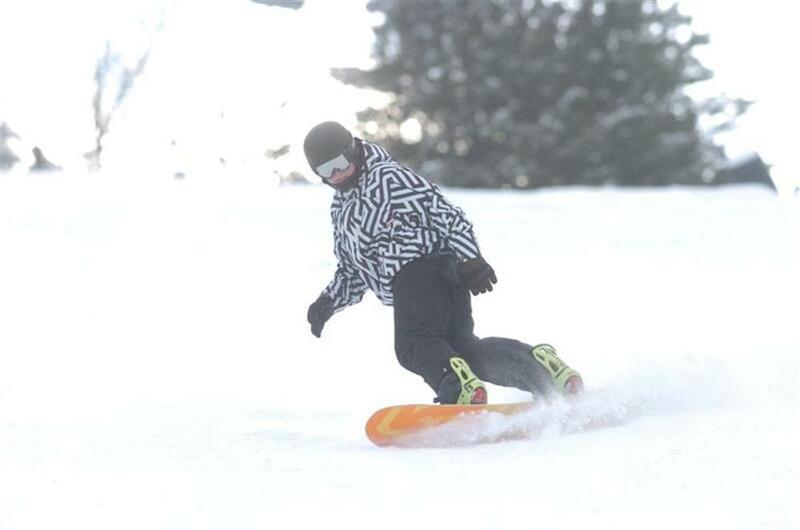 Photo Courtesy of Camelback Mountain Resort. Ski Northeast resorts for the best chances of fresh snow for Presidents Day weekend.